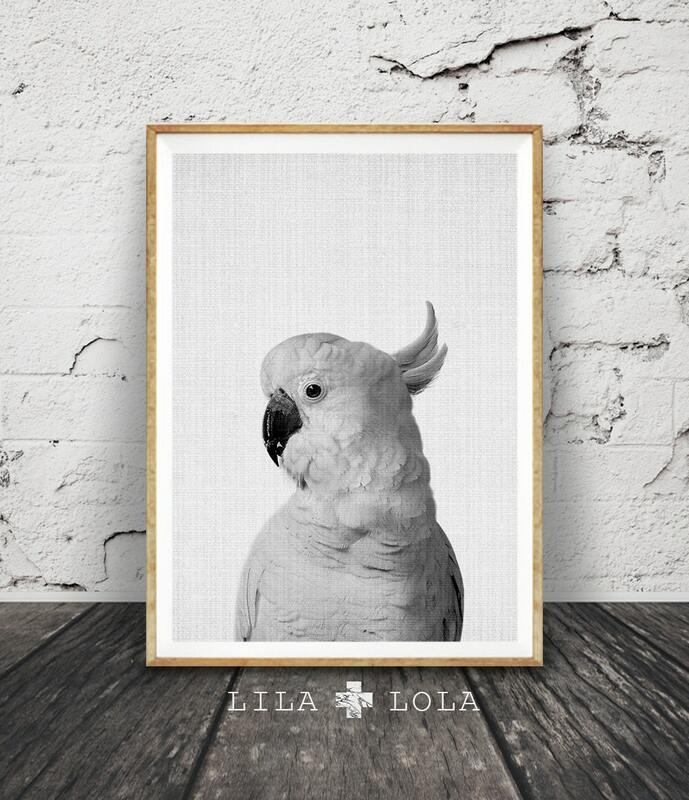 Hello, we are Lila and Lola, creators of printable wall art. Inspired by current interior design trends and our home in the mountains, our work is contemporary with an earthy twist. 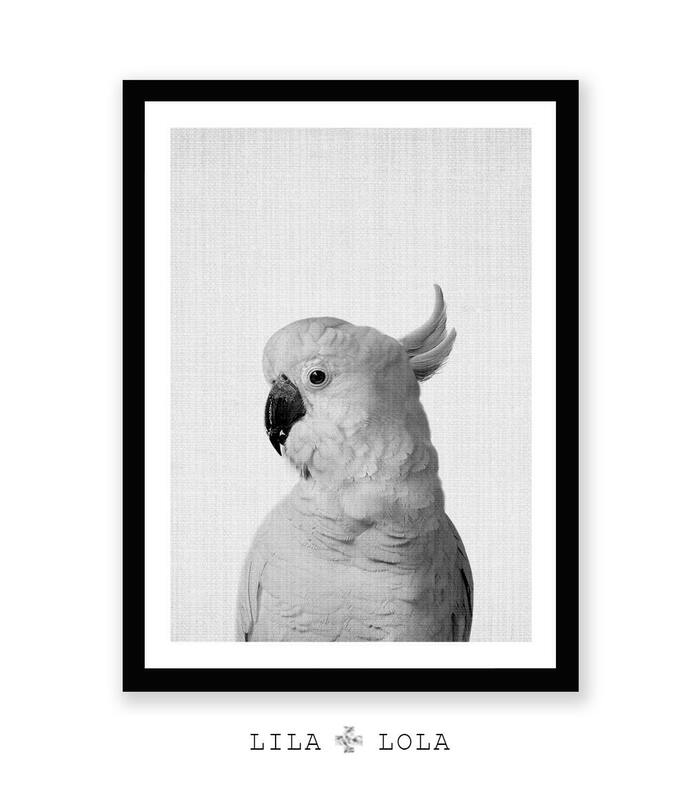 Printable art is the easy and affordable way to personalise your home or office. You can print at home, at your local print shop, or upload the files to an online printing service and have your prints delivered to your door ! Enjoy 30% savings when you purchase three or more prints. Use coupon TAKE30 at checkout. Included are 5 high res JPG image files at 300 dpi and a helpful printing instruction sheet. 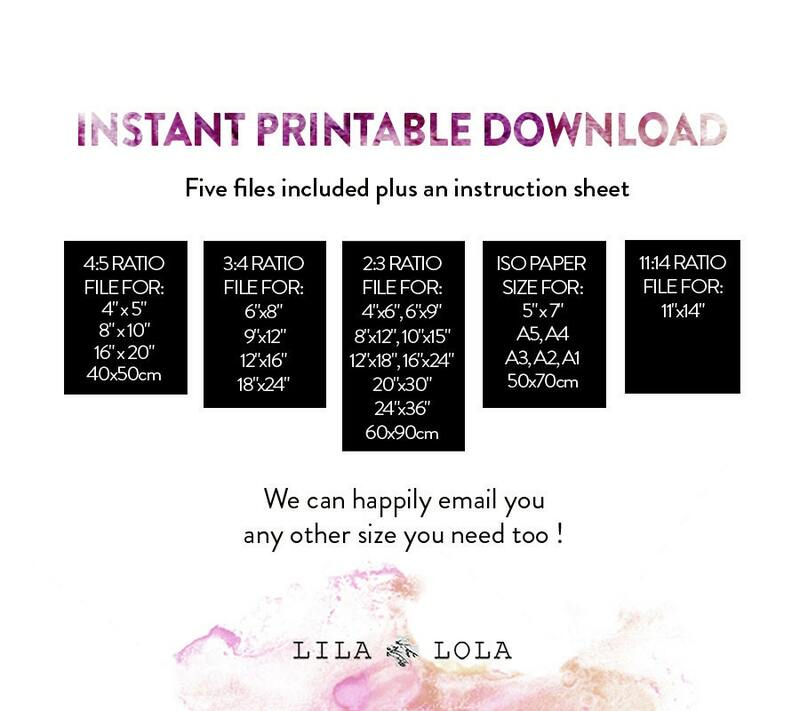 A 3x4 ratio file for printing 6"x8", 9"x12", 12"x16", 18"x24"
We can happily email you any other size you need too ! No physical product will be shipped and the frame is not included. Colours may vary slightly due to different colour monitors. This purchase is for PERSONAL USE ONLY. © Artwork is copyright of Lila and Lola. Loved the print, thank you!